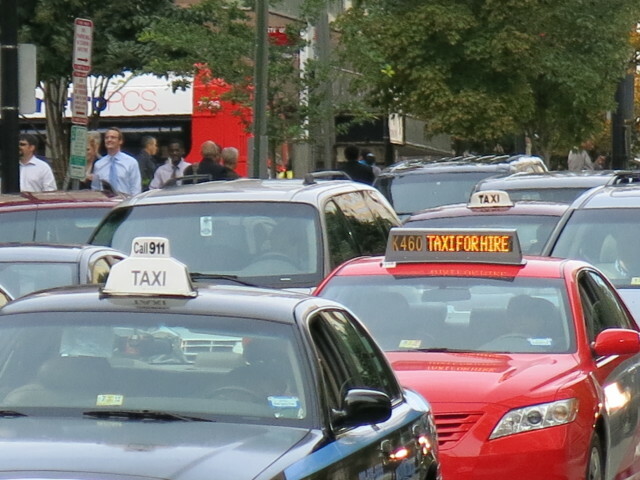 “Has anyone had a recent experience with filing a complaint with the DC Taxicab Commission? I filed via website two days after the incident happened in mid-September. I received an email confirmation from DCTC a few days after. It’s now been over 3 months and I have heard nothing further. A call to the agency left me in telephone tree hell and unable to reach a human.